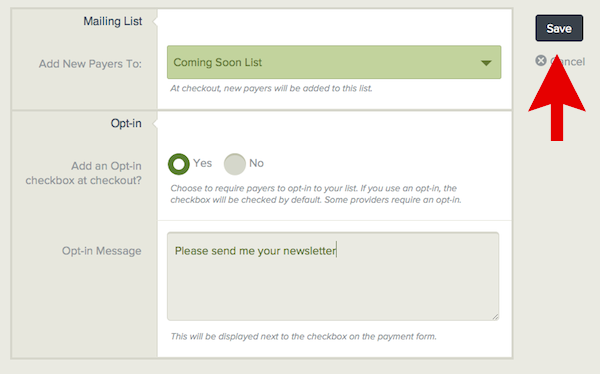 How do I add my payers to a Mad Mimi audience list when they check out on a payment form? Once you have installed Mad Mimi on your MoonClerk account, you will need to activate it for the payment form(s) you would like to use it with. 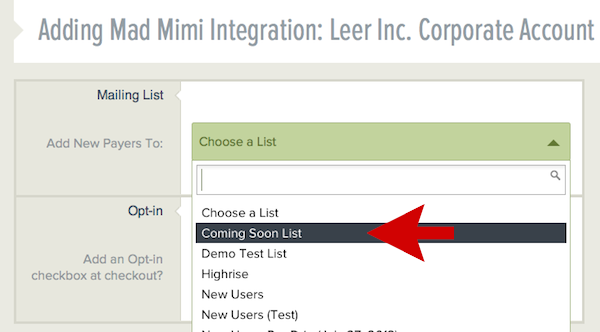 4) If you have already installed Mad Mimi on your MoonClerk account, you should see it under the list of "Available Integrations." Click the Add button. 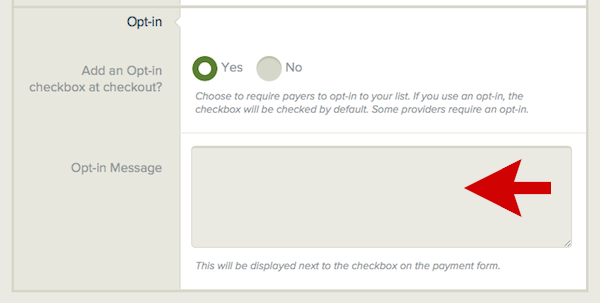 9) If you would like to add payers from this same payment form to another audience list, repeat these steps.